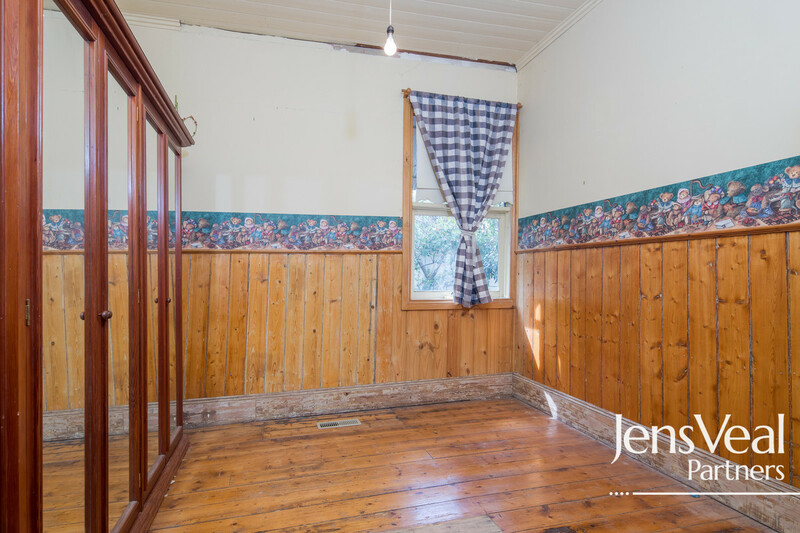 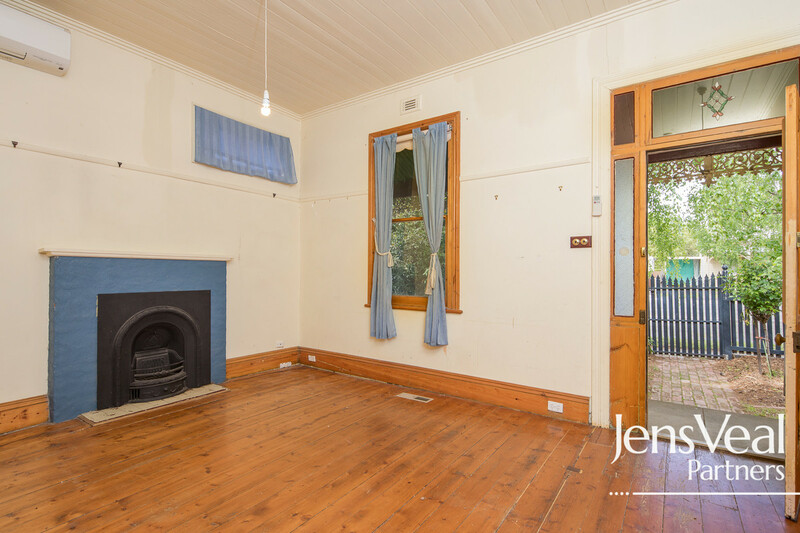 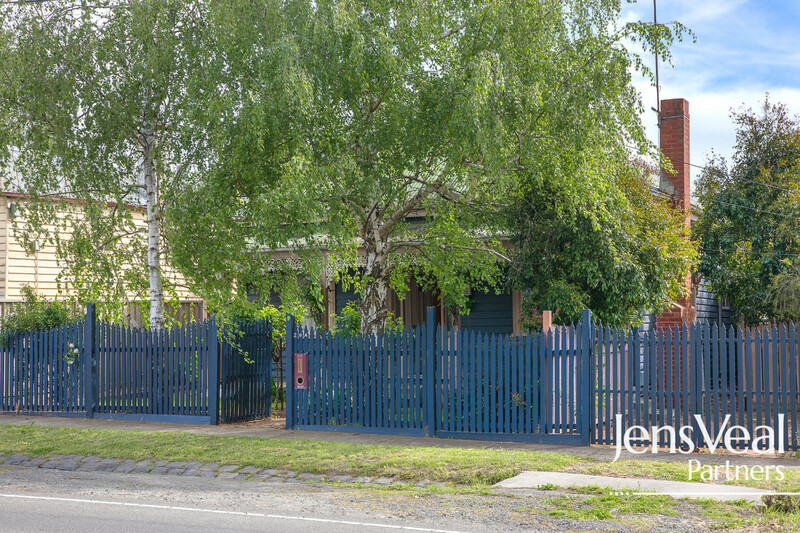 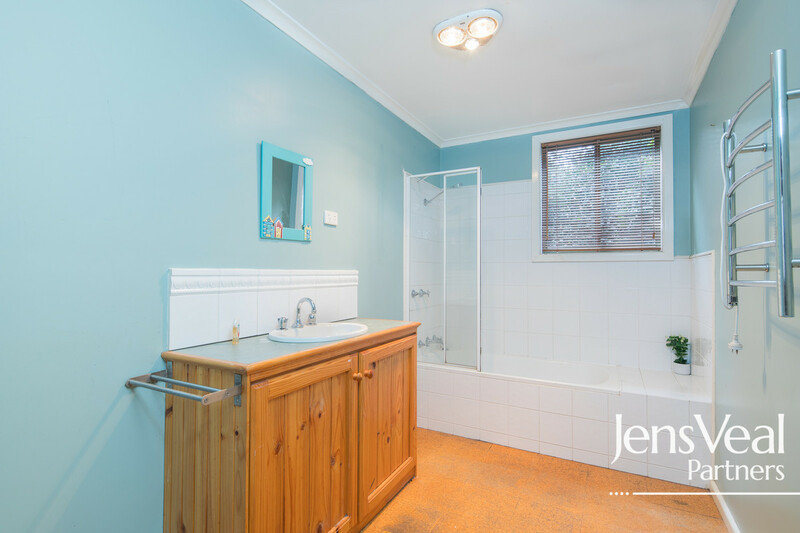 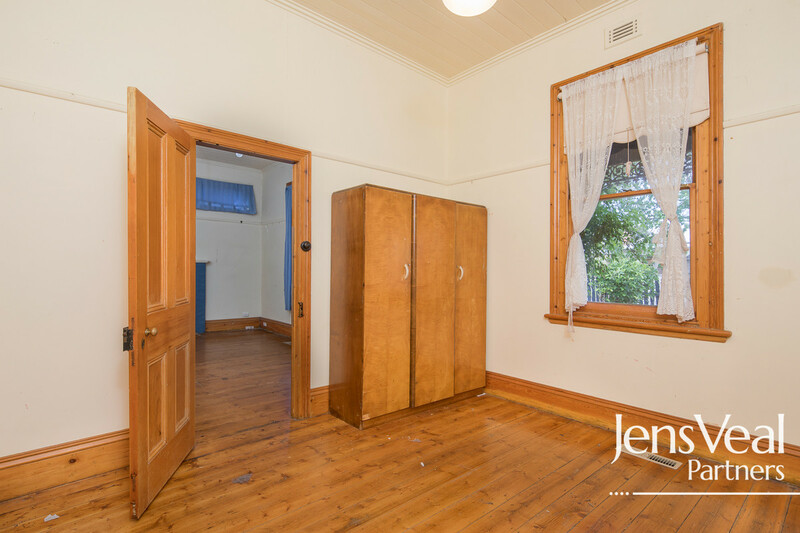 This beautiful Victorian home complete with original period features, represents a tremendous opportunity to purchase a highly desirable property only moments away from the CBD, railway station, public transport as well as the freeway. 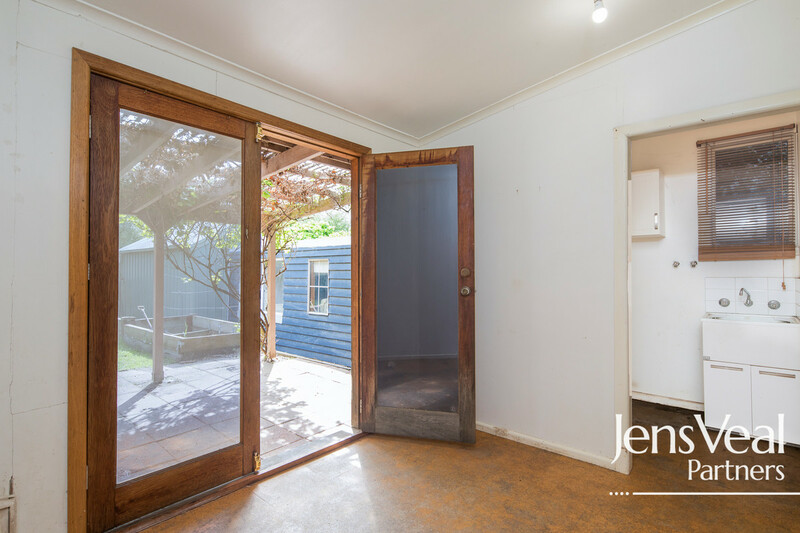 Exuding a most refreshing & peaceful cottage ambience, this 3 bedroom home has numerous features that allow for easy living, such as gas central heating & split systems that ensure year round comfort and timber flooring & dados throughout the home. 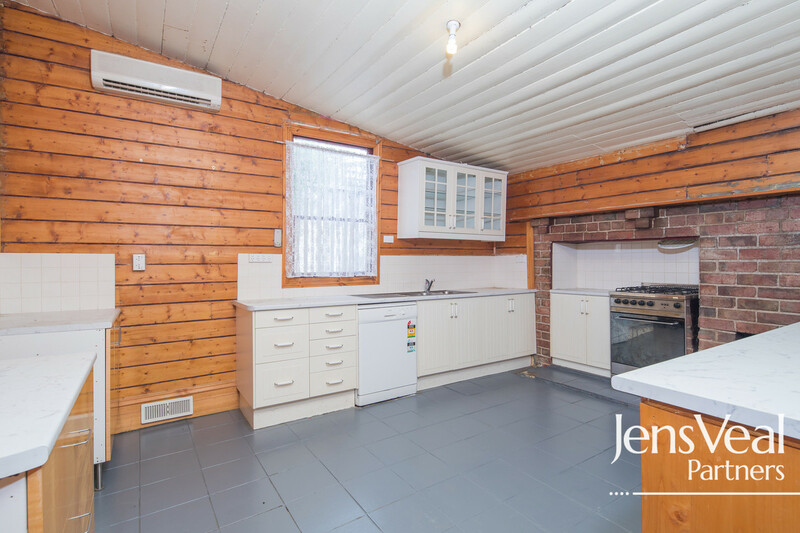 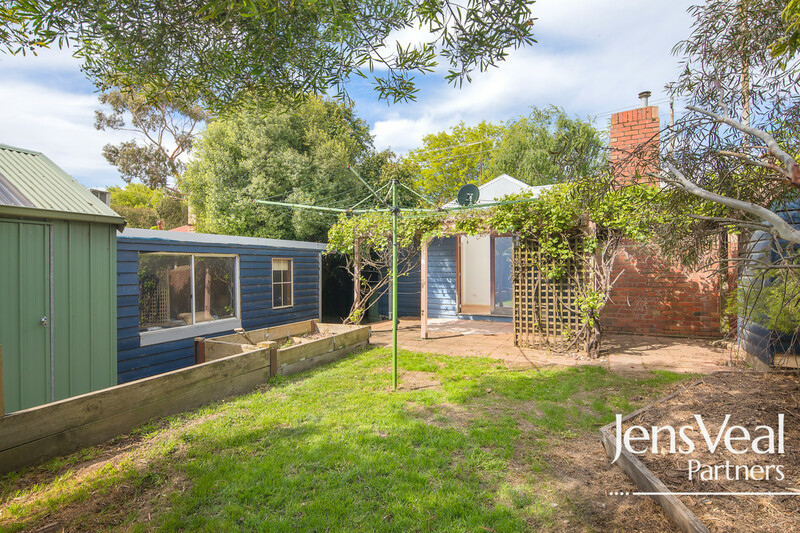 The kitchen and meals area at the rear of the home has a tranquil outlook across the pleasant surrounds of the private, fully enclosed back yard which is a great space for the children to play as well. 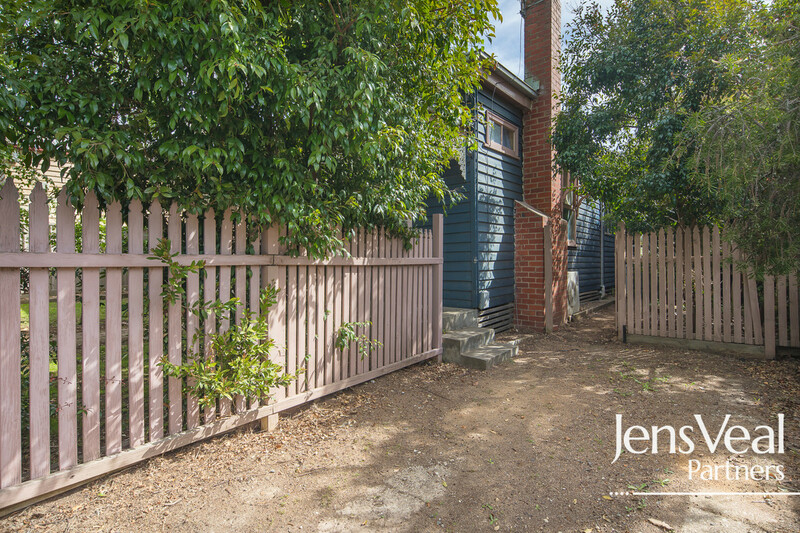 A rear entrance to the single garage as well as access through the front yard from the street certainly enhances the versatility of this property. 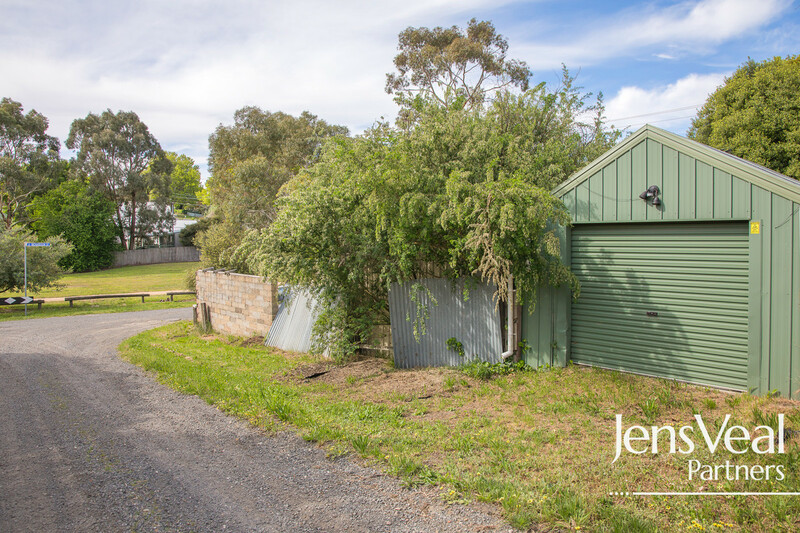 Meanwhile, at the end of the garage, complete with carpet, power, heating & cooling, there is another external room that is totally functional as a studio, utility room, workshop or home office. 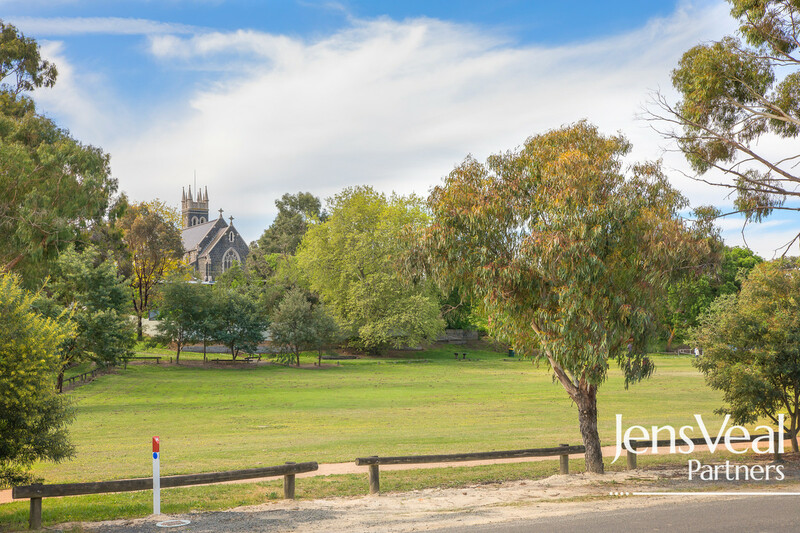 Nearby are park lands, walking trails, schools, as well as being so close to transport and the Melbourne by-pass. 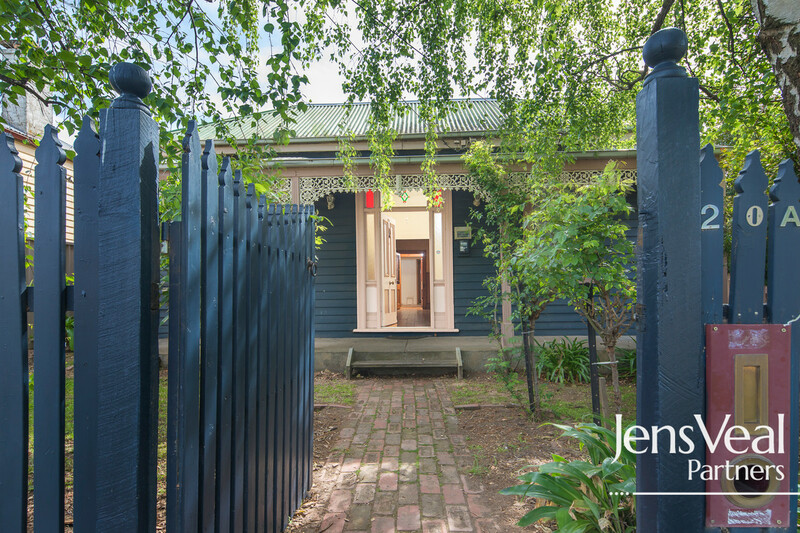 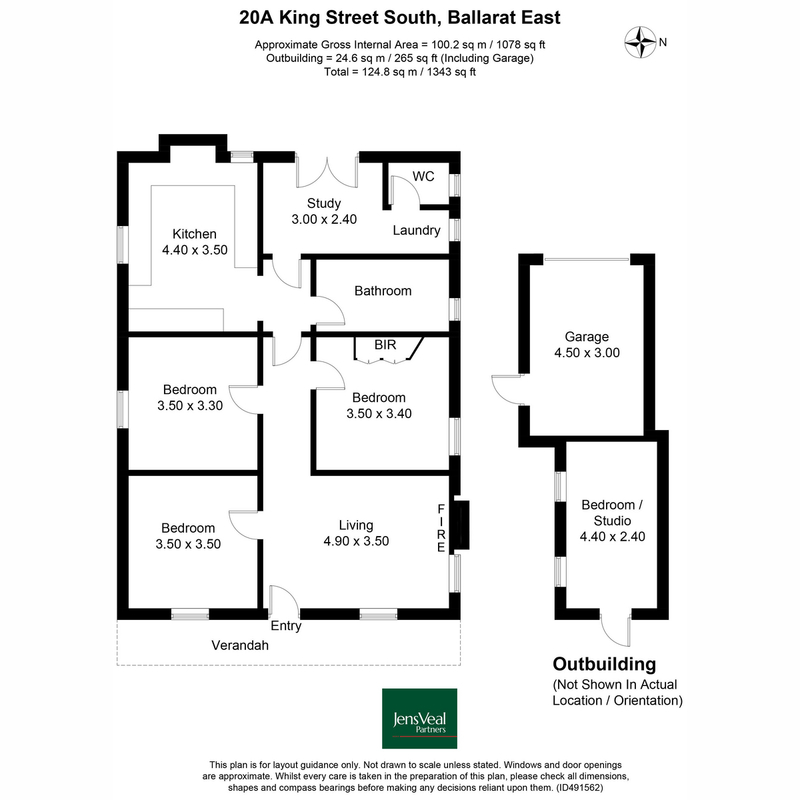 This home has a magnificent functionality without being overstated or expensive and sooner or later it would be wise to either get onto the property ladder for the first time, upgrade or invest in a well located asset, so this just may be the opportunity that you’ve been waiting for.